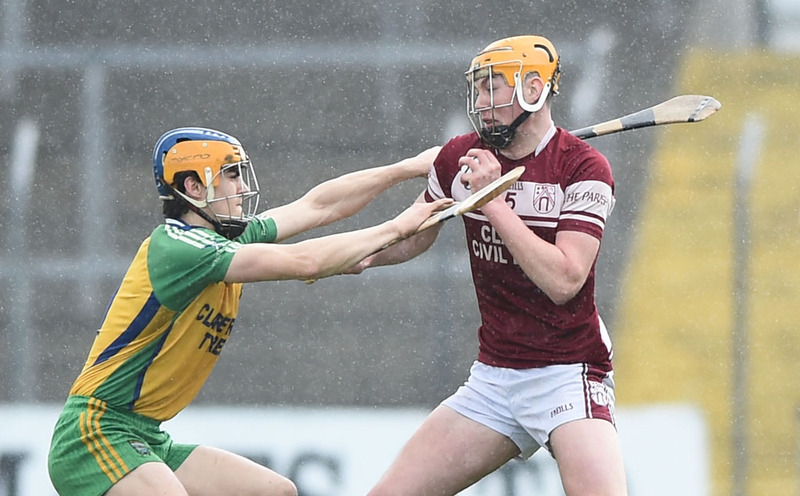 The Clare under 21 hurling championships (A, B and C divisions) concluded over the Easter weekend and resulted in wins for Inagh-Kilnamona, Cratloe and Scariff. Two first half goals from full forward Jamesie McConigley played a key part in the win and helped the team to a 2-4 to 0-7 half time lead. There were other key performances which led to the success such as a magnificent save from goalkeeper Eamonn Foudy two minutes from the final whistle, outstanding play from the full back trio of Keith Whyte, David McCarthy and Cian Mcinerney, particularly in the second half, a magnificent performance from centre forward Jason McCarthy and great leadership from David Fitzgerald and from team captain Kevin Hehir. Feakle-Killanena failed to reproduce the form they had shown in their wins over Clarecastle and Kilmaley on their way to the final despite a superb performance from their captain Oisin Donnellan who contributed 0-12 of their final tally. The final score was 2-11 to 0-15 and after the game Clare GAA chairman Joe Cooney presented the cup to the winning captain Kevin Hehir. On the same evening and at the same time, Scariff put in a storming finish to take the under 21 C title at the expense of their neighbours Whitegate in a tie played before a big attendance at Bodyke. Whitegate looked to be heading for victory when they led by five points well inside the final quarter. However, late goals from Shane Corry and substitute Cian Foley turned the tie in Scariff’s favour. Clare GAA Public relations officer Sean O’Halloran presented the cup to the winning captain John Scanlan. At Sixmilebridge on Saturday, Cratloe,last year’s beaten finalists, and O’Callaghans Mills clashed in the B final. In what was a disappointing contest, Cratloe finished strongly to take the honours on a final scoreline of 0-9 to 0-7 but the Mills will rue many missed chances on a day when they had eighteen wides and never led until the second minute of injury time when team captain David O’Brien pointed. Shane Gleeson sealed victory when he converted a free to land his fourth point of the day, three minutes later. 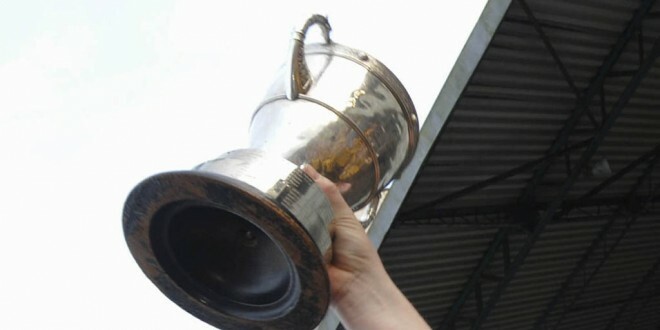 GAA board chairman Joe Cooney presented the cup to O’Brien shortly after the final whistle.